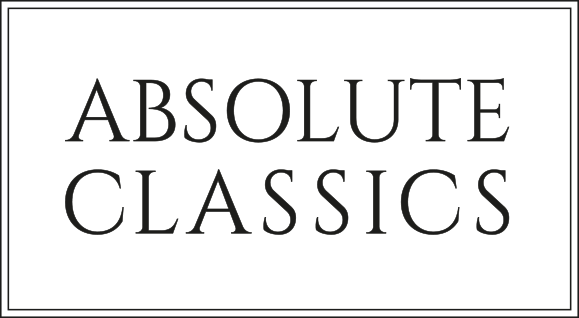 Three of the UK’s leading solo musicians come together in November to perform a number of concerts around the region for Absolute Classics’ continuing classical music series. Pianist John Lenehan, cellist Karine Georgian and violinist Lorraine McAslan are the London Soloist Ensemble — a trio of exceptional, mesmerising talented musicians who are accustomed to playing in some of the world’s biggest venues yet are equally as relaxed in an intimate chamber setting. 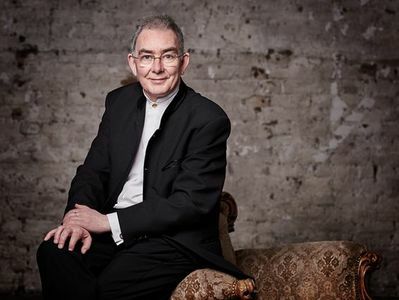 John, who has been described as a pianist of “great flair and virtuosity”, has performed worldwide to critical acclaim as soloist and chamber musician. Well regarded for his frequent collaborations with many of the UK’s best known musicians, he has made more than sixty CDs of which more than a third are as soloist. Over his career, he has enjoyed many prestigious high points which include playing at the Royal Variety Performance with Julian Lloyd Webber; in recital with Nigel Kennedy at the Vienna musikverein; performing Mozart concertos with the English Chamber Orchestra and Rachmaninoff 2nd Concerto with the London Philharmonic Orchestra, both at London’s Barbican Centre. John is no stranger to Dumfries and Galloway and a regularly featured musician in the Absolute Classics series and the International Musicians Platform. He said: “I enjoy playing for audiences in Dumfries and Galloway because of the intimate surroundings and immediate communication with the audience. “These are the kind of concerts where I feel I can give of my best. “I have many vivid memories of previous visits and I must say it is nice to look into an audience and see so many familiar faces! The London Soloists Ensemble is five years old this year. John explained: “Karine Georgian and I both wanted to start a group which could explore the vast range of chamber music repertoire. I had worked with Lorraine McAslan in the past and we immediately felt that she was the right person to join us. “This is the core of a group which has at various times expanded by adding flute, clarinet, horn, viola and double bass. Our first recording (of quintets by Vaughan Williams) was issued in 2014 and a two year residency at St John’s, Smith Square, enabled us to programme familiar works (such as the Brahms Piano Quartets) alongside pieces that really should be heard more often (such as Beethoven’s 2nd Symphony in the composer’s own transcription – which we are playing in this series of concerts. The ensemble gave the first performance in London of Stanford’s impressive 2nd Piano Quartet and played the Tchaikovsky piano trio in the Brighton “without Frontiers” festival earlier this year. And John revealed some of the other highlights of the concerts in Dumfries and Galloway: “We have quite a variety of music in our two programmes. As well as the Beethoven and Tchaikovsky already mentioned, we will play the piano trio by Clara Schumann. “She was married to the famous Schumann and was one of the first women to be hailed as a virtuoso concert pianist in what was a completely male-dominated profession. The London Soloists will perform at the Crichton Memorial Church, Dumfries, at 7.30pm on 17 November; Annan Academy, at 7..30pm on 18 November; Broughton House, Kirkcudbright, at 7.30pm on 19 November; and at the Buccleuch and Queensberry Arms Hotel, Thornhill, at 3.30pm on 20 November.